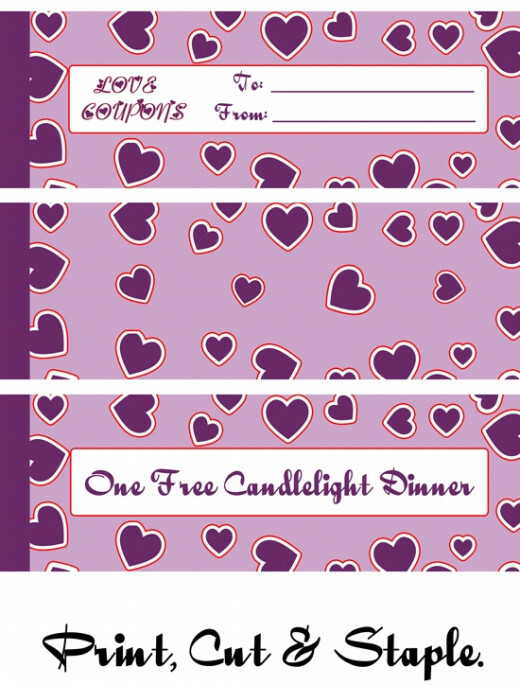 Print your own Love Coupon booklet for your Valentine this year! 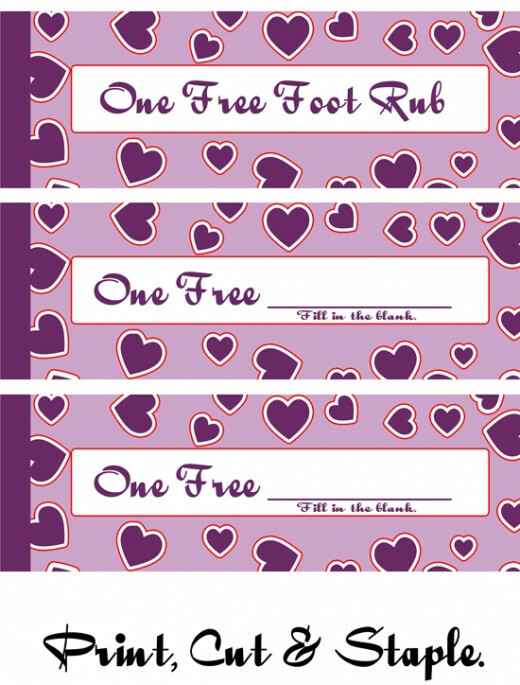 Provided below is a printable Love Coupon book, composed of three printable pages of coupons. Feel free to print multiple pages with the same coupons mix them up to make your booklet thicker. 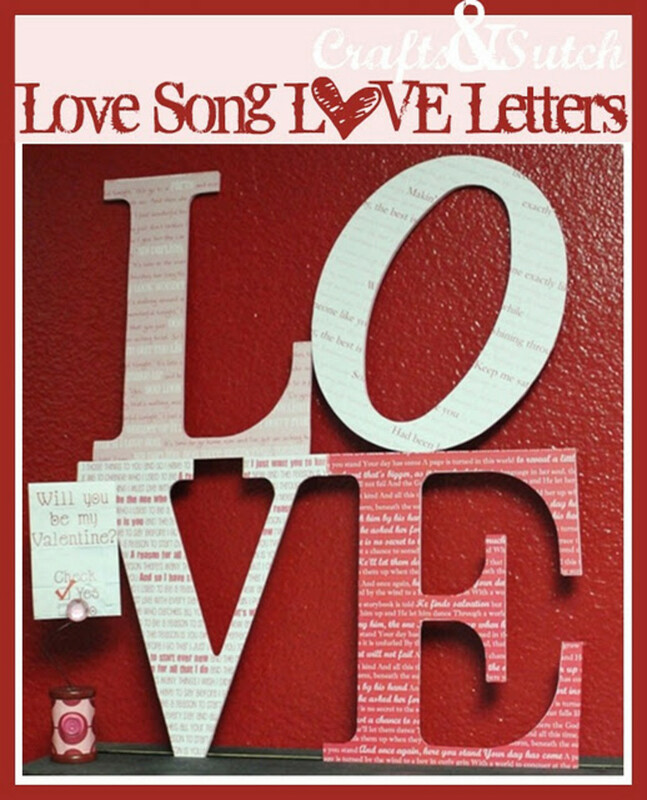 This booklet not only makes for a great Valentine's Day gift, but would also make a great birthday gift idea. 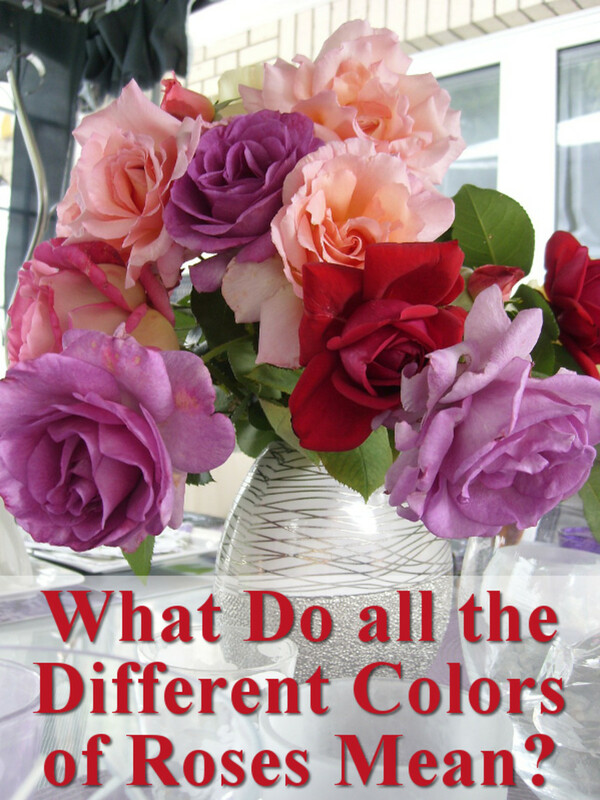 The booklet is free for your printing! All you will need is an inkjet printer, printer ink, inkjet paper, scissors and a stapler. Page Two - Free Kiss, Back Rub & Breakfast In Bed Coupons. 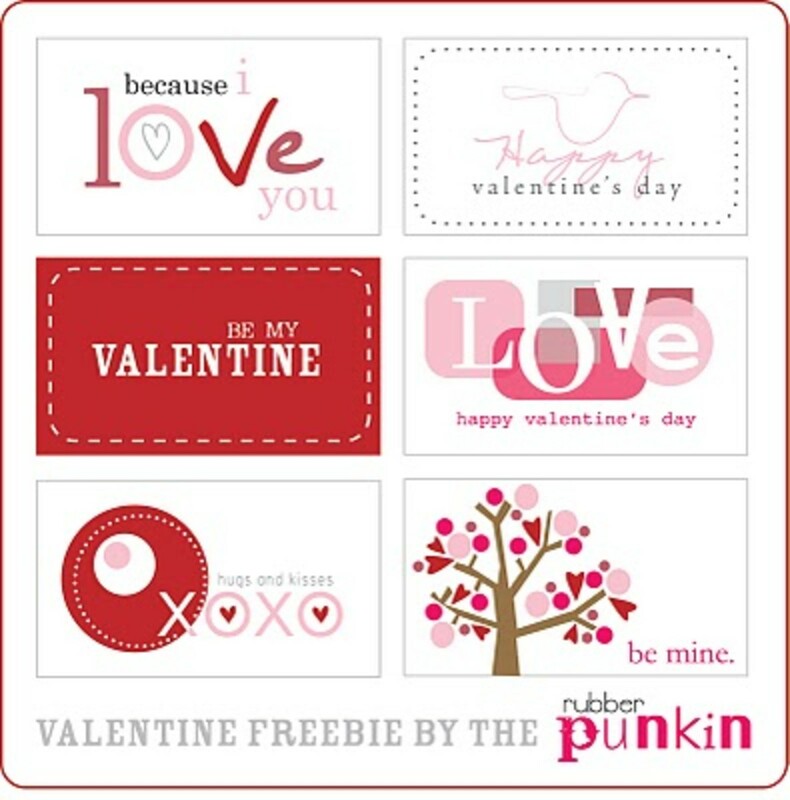 Printable Valentine's Day Love Coupons. Breakfast in Bed, Free Back Rub, Free Kiss. 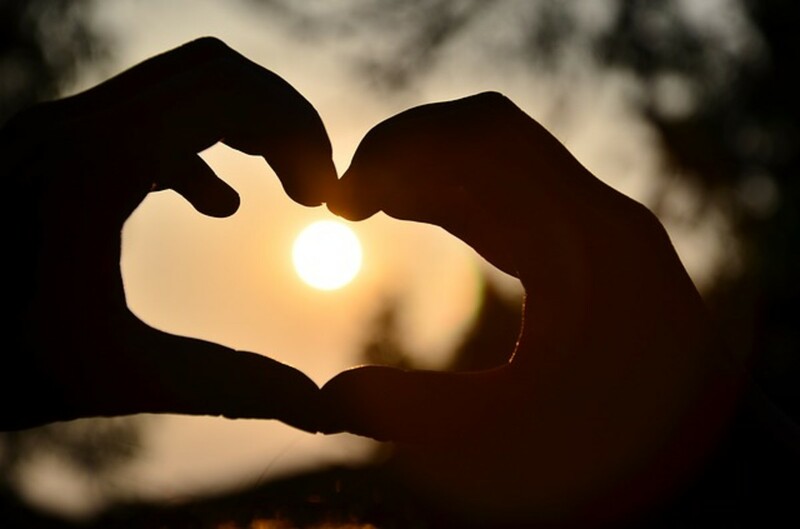 Free Love Valentine Coupons. Free Foot Rub & Free Blanks. Do you like to create your own gifts or would you rather buy them? I like to buy gifts. I like to make gifts. 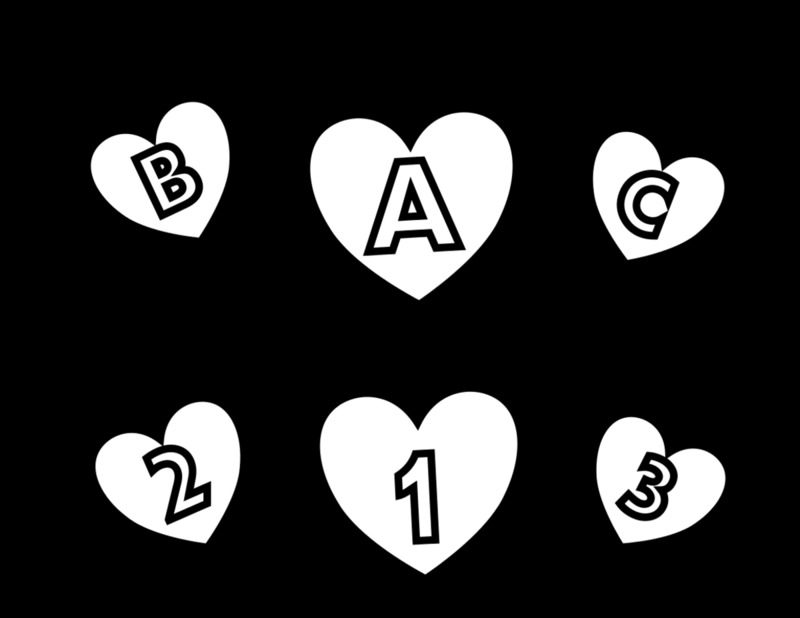 It depends on who it's for. I just make a card and then buy a small gift. Thanks for this sweet lens.